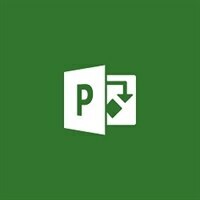 Streamline project, resource, and portfolio management with Microsoft Project to help you keep track of projects successfully. Microsoft Project helps you execute projects with ease. Built-in templates and familiar scheduling tools help project managers and teams stay productive.